If you want to up your fiber intake and are not sure how you can do it in the healthiest way possible, there are many foods that you can look forward to. When it comes to being healthy for long periods it is important to plan ahead and ensure that you know where you can add fiber to your diet. 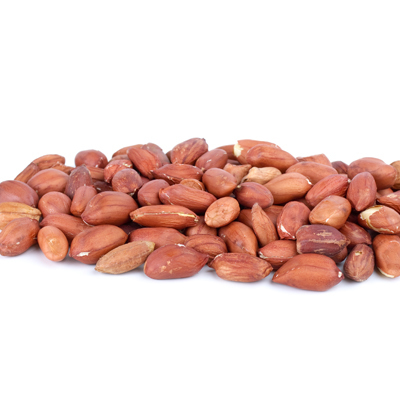 By buying wholesale nuts online, you never have to worry about reaching for unhealthy snacks. You should aim to eat 25 grams of fiber if you are a woman and up to 38 grams if you are a man. 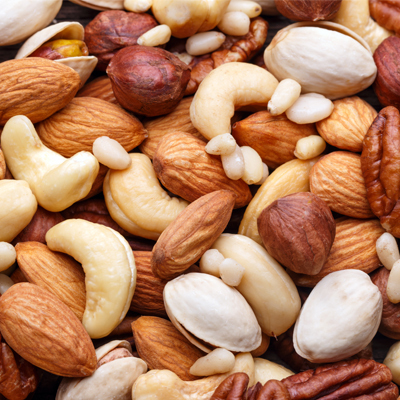 It can be difficult to eat you fiber in your main meals if you are busy with work so nuts are a great way to eat fiber. 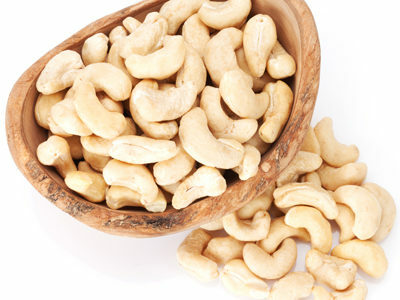 To ensure you can eat fiber at all times you can buy walnuts online and buy the best cashews online. Nuts are also a great source of protein, minerals, antioxidants and flavanoids which all help us lead a heather lifestyle. 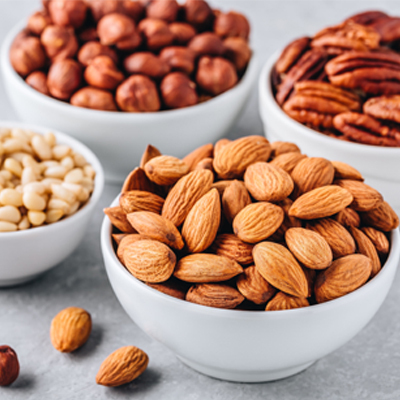 If you want to eat nuts to boost your fiber intake California Gourmet Nuts wholesale is the best way to enjoy high quality products at a great price. While you are shopping with us you can also enjoy lots of other treats such as trail mix, gummy candies, dried fruit, and chocolate mixes.